For some people, Friday Night Lights was just a good television show. For the rest of us, it was a spiritual and emotional journey (and the reason why we own a pair of aviators). But a wise man once said, “There are more important things than football.” That man was Coach Eric Taylor, and those “more important things” are definitely musicals about football. 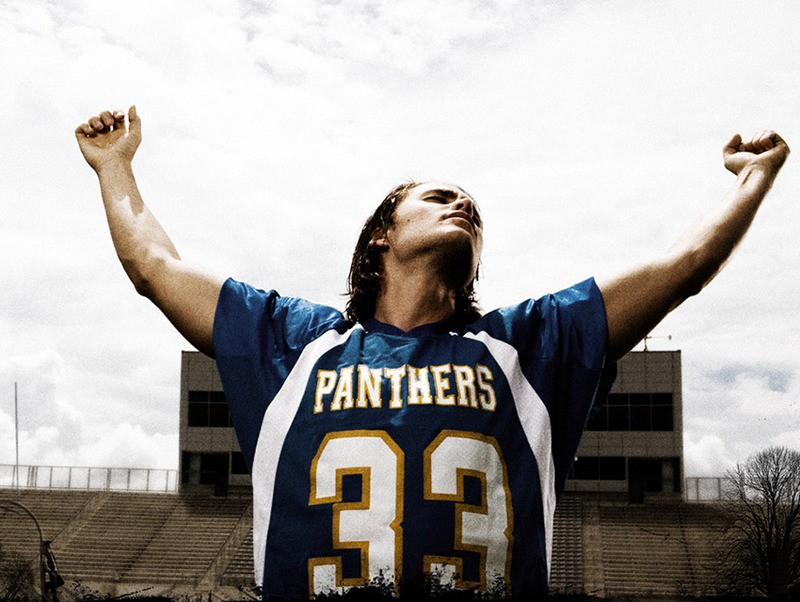 It was announced today that a Friday Night Lights musical complete with original songs is coming to L.A. for one night only (one night only!) in 2016. If that news weren’t enough to make you scream, “Texas Forever!” out loud, prepare to do so now: Scott Porter, aka Jason Street, will portray Coach Taylor in the show. TEXAS. FOREVER. Per a few more cast announcements on Twitter, Porter will be joined by Molly Cook (as Tyra Colette) and Jarrett Weiselman (as Jason Katims). The production is the brainchild of Sucker Love Productions’ Jordan Ross and Lindsey Rosin, the duo behind The Unofficial O.C. Musical and Cruel Intentions the Musical, both of whom promise that the musical will provide all the feels. As such, we would like to dedicate this GIF to the both of them. Megan Mullally is Playing Largo, and We Talked to Her About It Because How Could We Not?